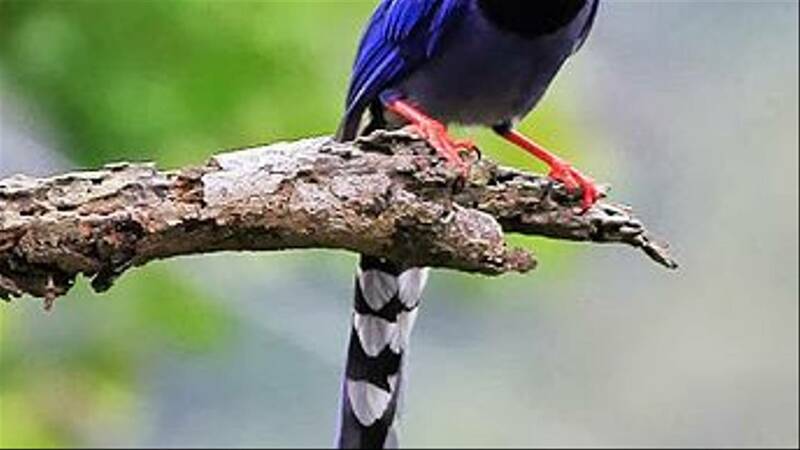 The island of Taiwan lies on the Tropic of Cancer some 180 kilometres off the south-eastern coast of mainland China. 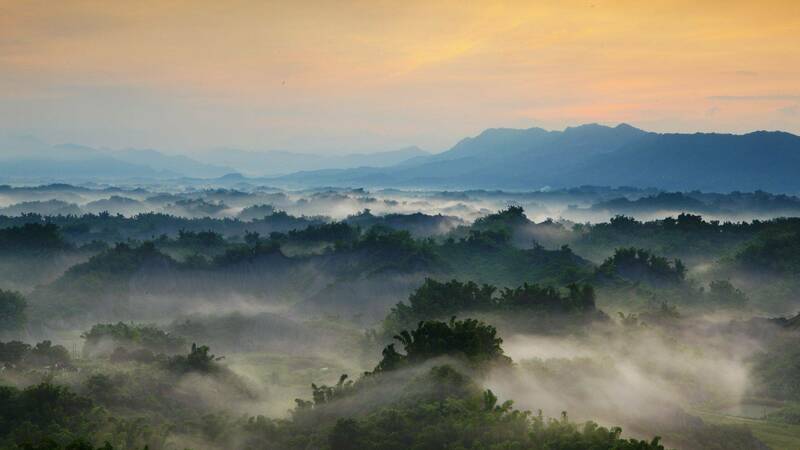 Taiwan is the fourth highest island in the world - its highest peak is Yu Shan (Jade Mountain) at 3,952 metres. Its landscape is characterised by five ranges of rugged mountains and the gently rolling Chianan Plains in the west. Formerly known as ‘Formosa’, meaning ‘beautiful island’, Taiwan’s advanced technology plays a major role in the global economy, and the island has advanced health care and public education. 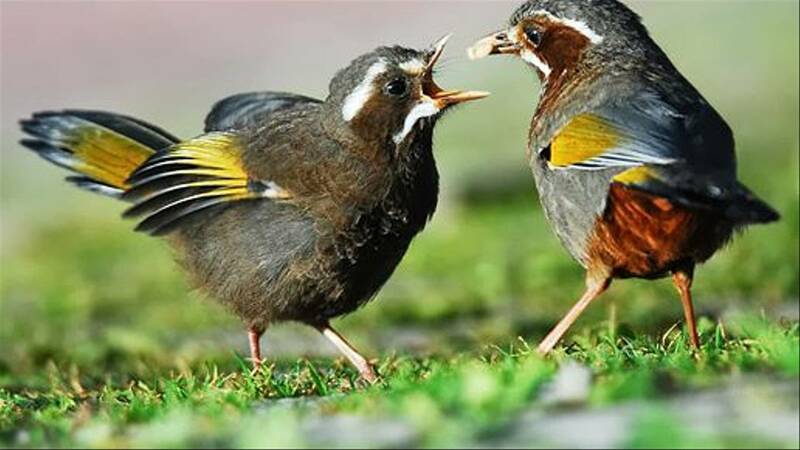 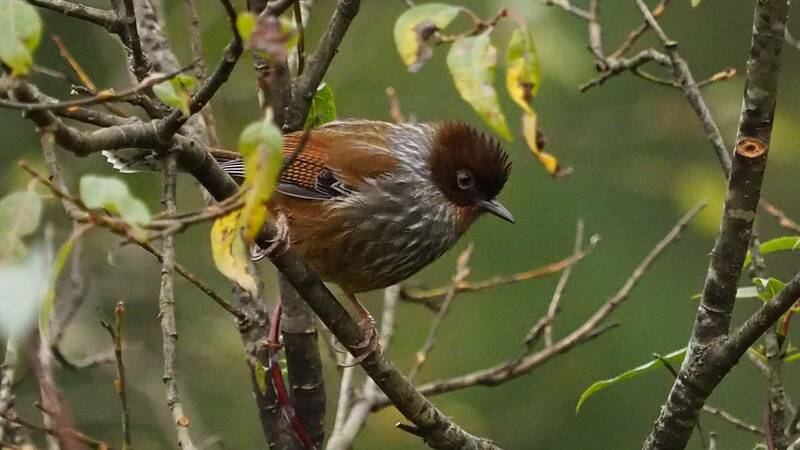 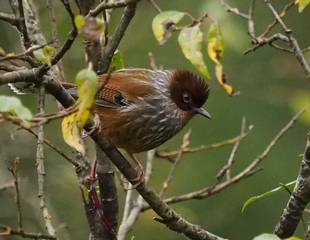 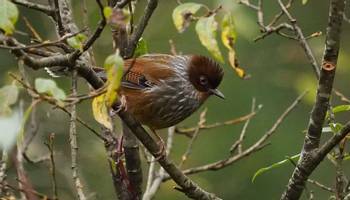 Our 10-day Taiwan - Endemics & Winter Birds holiday focuses on Taiwan’s endemic and winter birdlife. Birds! 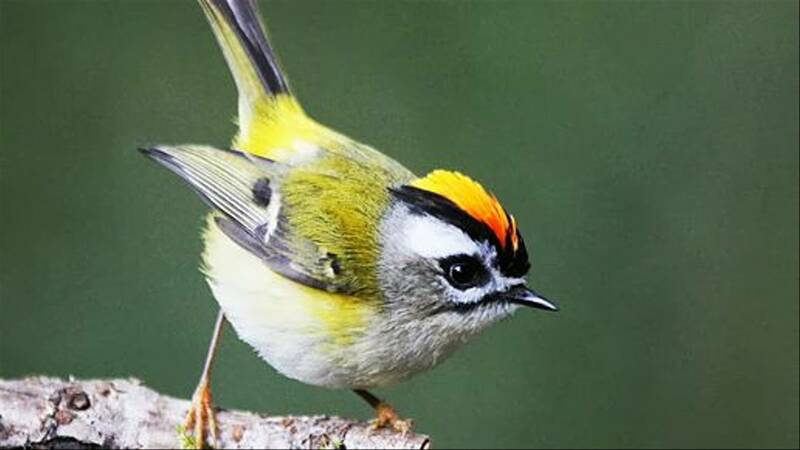 Taiwan is home to 30 endemic and 60 sub-species of birds as well as other East Asian specialities in its well protected forests.